My name is Edward Tang , I have a retail store in Toronto ,Ontario ,Canada. I have email to your company for several times. I am interesting of your company’s British Mess Tin. Please email me the wholesale price and the minimum order . May I know that you receive my email or not ? 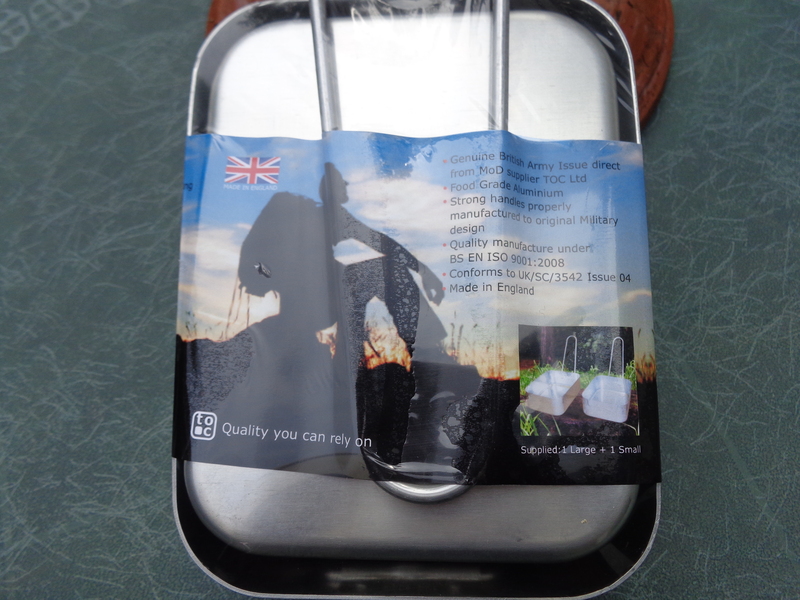 You can buy these mess tins at http://www.messtin.co.uk/site/index.php?page=home&content=4204&slug=4204. There is no minimum order quantity.